(DE) (EN) (PDF) – Glossary of German Meteorology | Robert A. 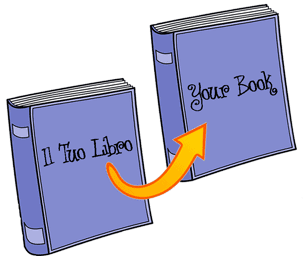 Van Veghel – 📚 Glossarissimo! 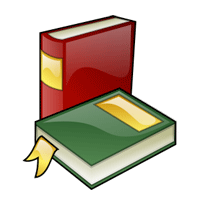 This technical note consists of a glossary of German words and terms related to meteorology and climatology. It is designed to assist meteorologists and climatologists in reading German or English bulletins and other weather-related text.